Organize your business meeting in YoRoom! 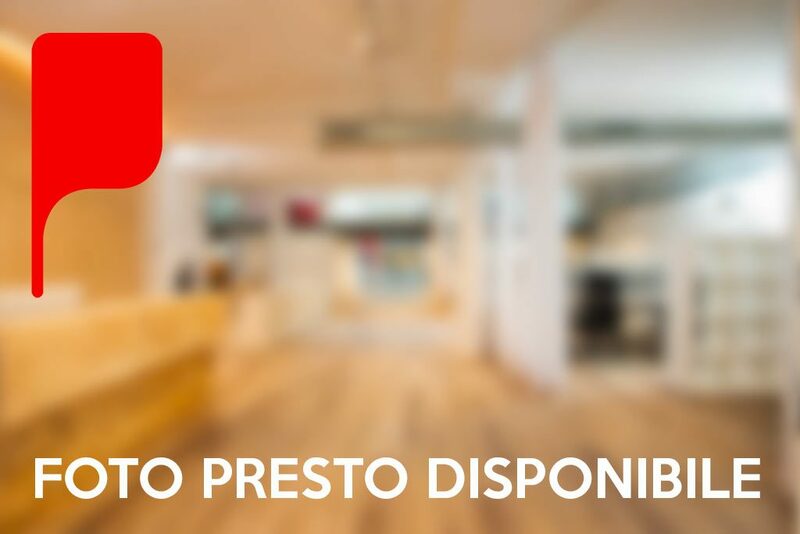 * The prices are without VAT and they are referred to the use of meeting rooms from Monday to Friday (9am-7pm). During the weekend and holiday periods, YoRoom could apply a surcharge. Book your Meeting Room in YoRoom! Meeting Rooms and Conference Room can be used both by YoRoom’s coworker and the external customers. You can organize meetings and conferences, taking advantage of the strategic location in the heart of Isola/Garibaldi district in Milan. 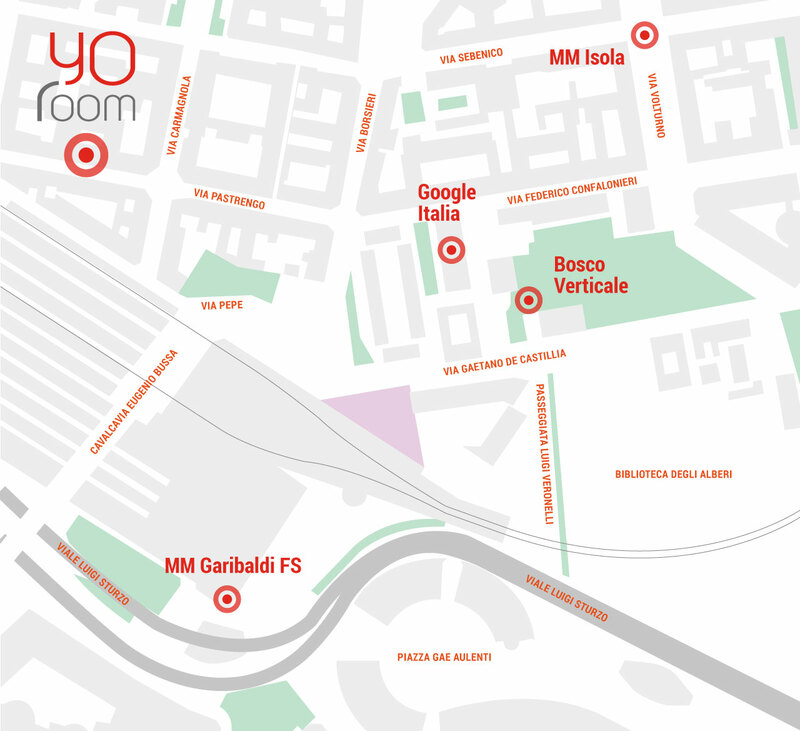 YoRoom offers flexible solutions: you can book your meeting room per hour, half day or full day. Do you need more space? Do you need complementary services like catering, hostess service, the cloakroom and the chance of preparing customized equipment? Have a look to our Events Location of 150 sqm.